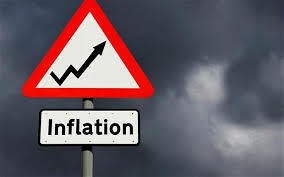 A senior Bank of Canada official has said that inflation could slip into negative figures during this spring. Deputy governor Agathe Cote said that consumer prices across the board would not decline so it would not be considered deflation. Oil prices are the reason for the decline in inflation which could hit “zero or just below” for “a time”.